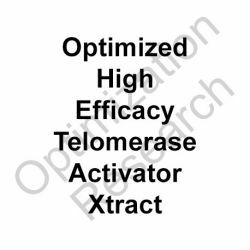 HETA-OX is an Optimized Extract High Efficacy Telomerase Activator superior in efficacy to other present agents within telomerase activation capacity and improvement of markers associated with aging. Indications for anti-aging, antidepressant, and anxiolytic research. 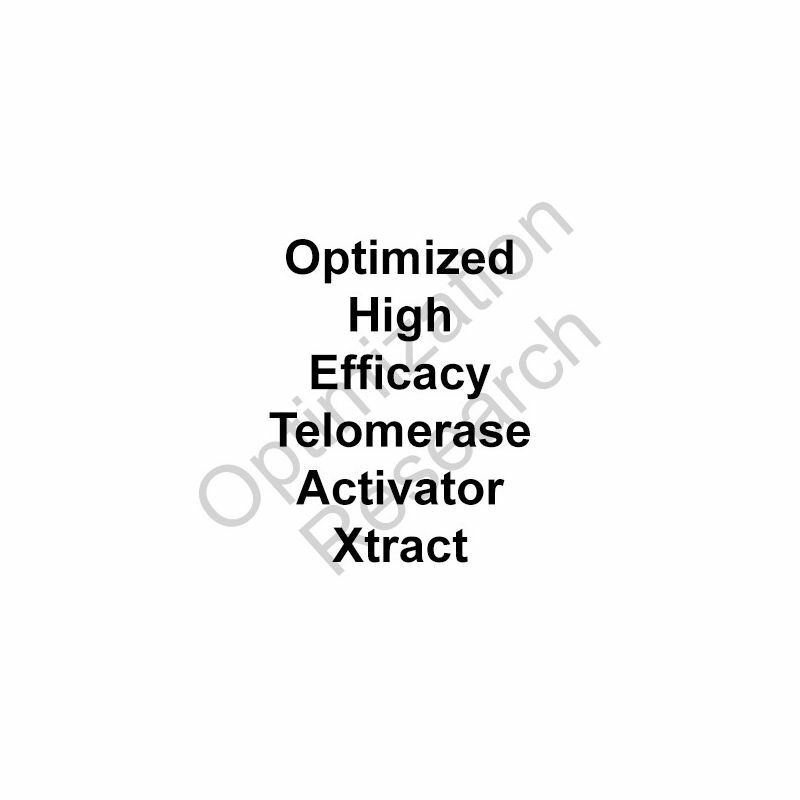 HETA-OX is an Optimized Extract High Efficacy Telomerase Activator superior in efficacy to other present agents within telomerase activation capacity and improvement of markers associated with aging. In comparison to high dose cycloastragenol HETA-OX demonstrated higher efficacy telomerase activation, exhibiting such at a maximally potency for each requiring approximately 2-fold the dose as given orally to mice. In vivo mice research also demosntrated fairly rapid and pronounced anti-aging associated improvements in blood work parameters as well as significant improved visibly prevalent anti-aging parameters within external appearance. A further refinement of strain optimization has demonstrated even superior efficacy and potency, appearing to be both attributable to increased oral bioavailability and potency, but is still in development due to difficulty within current production viability on scale. Further development is in progress to achieve the desired goals. 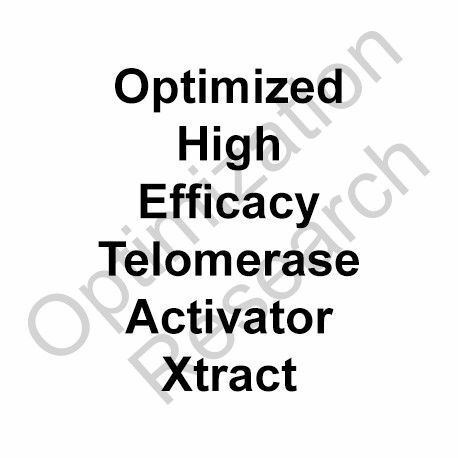 Within potential future trials and usage in humans, optimal anti-aging/telomerase activating results from HETA-OX are theorized from the current data within animal models to be within a range of 10-30mg q.d. or b.i.d. From other data so correlated to telomerase activation, a protocol entailing 6 weeks of continuous usage with a subsequent 2 week interruption would appear to be of the most sound nature. Administered in an optimized sublingual matrix of 60% water/30% glycerin/10% alcohol HETA-OX appears to demonstrate comparable effects at 30% of the oral dose.